It was at Computex 2015 that PowerColor announced its DEVIL R9 390X and today we have the pleasure of taking a look at this rather unique piece of kit. Featuring a hybrid cooling solution, DEVIL uses a blend of water and air to effectively cool its Grenada XT GPU and VRM configuration. An aggressive design sets this card apart from others and as well as a custom cooling solution, also boasts a factory overclock. 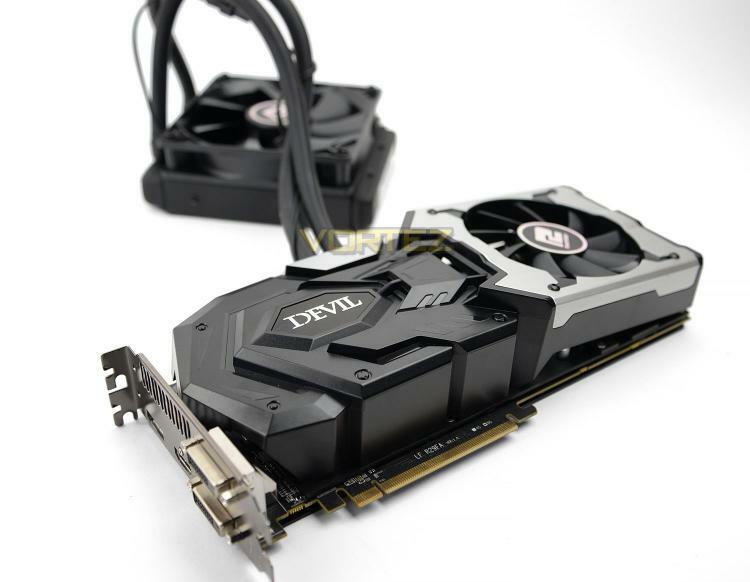 How will it compare against other R9 390X graphics cards? Let’s find out!